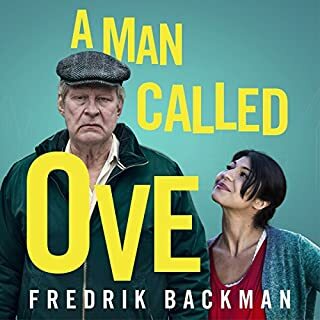 Brilliant witty writing combined with great narration made me love this book. The content however freaked me out on a number of occasions. 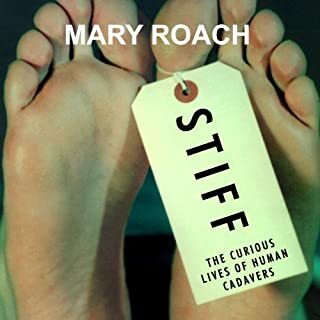 It answered all the questions I wanted to know about death and dead bodies and raised other questions I never thought to even ask. If you're an animal lover this is fair warning you might find some of it disturbing. The things we have done in the name of science are quite frightening. It made me question who we are as a species on this planet and it certainly made me think about the legacy we leave behind. Entertaining, fun and clever. 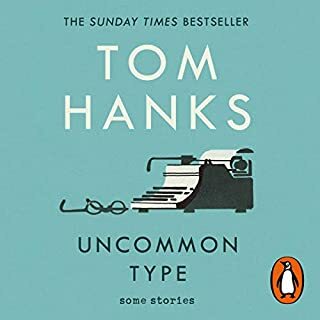 Tom Hanks is a delight to listen to and as it turns out a delightful writer too. Thoroughly enjoyed this novel. 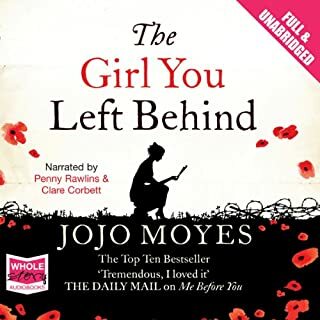 The story weaves brilliantly between present and past and the narrator does a great job of all the characters. Everything you could want in a book! Loved it. Laughed out loud and sobbed buckets too. Wonderful characters who you truly invest in. The narration was perfect as well. 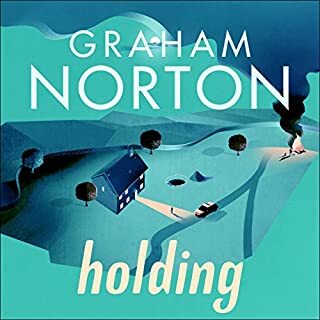 Would you consider the audio edition of Holding to be better than the print version? Which character – as performed by Graham Norton – was your favourite? I hope Graham writes more novels soon!